Naturopathic Doctors provide a wide variety of testing options for your health needs. Have you been dealing with chronically low energy, with no real explanation? Are you concerned about your hormone levels? Do you know whether your nutrition levels are optimal? Would you like to know what food sensitivities you have? There's a test for that! 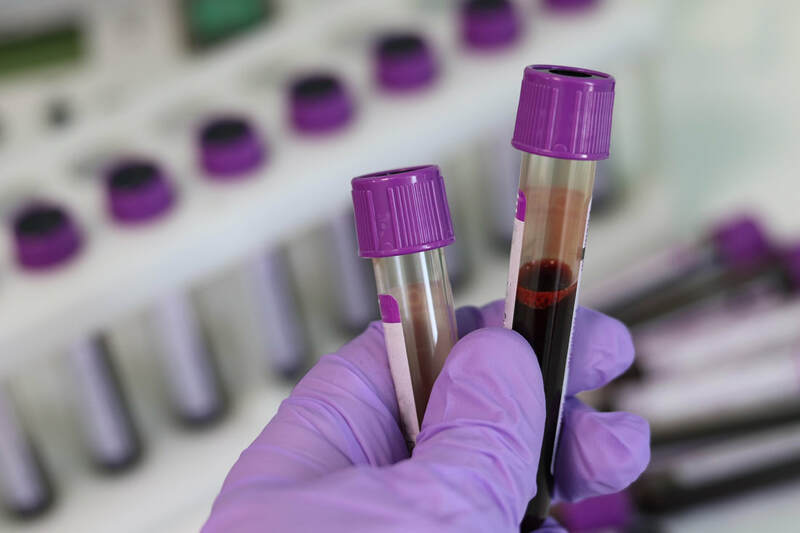 In addition to regular blood work, we also offer lab assessment panels and functional testing. ​These tests are not covered by OHIP but many extended health care plans include testing as part of the Naturopathic coverage. Check with your provider! Curious to learn more? Click to book in with Dr. Ashley today!